Books & Short Stories - Squeaking Pips Press, Inc.
All credit card purchases are processed through Square. 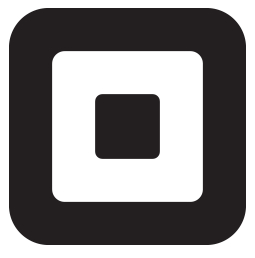 Square constantly checks its website to confirm that it has not been breached or been invaded by any malicious person or group. Squeaking Pips only sees the last four numbers of your credit card and will not use your address, email, or phone to contact unless you sign up to receive a newsletter from Squeaking Pips.